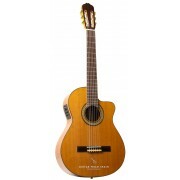 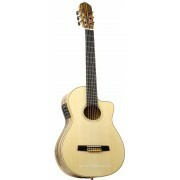 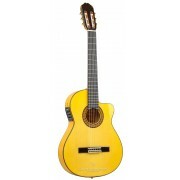 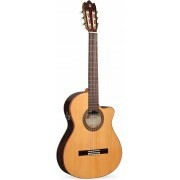 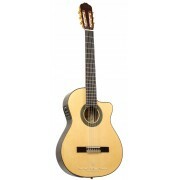 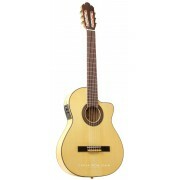 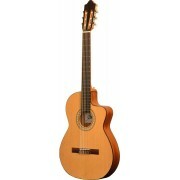 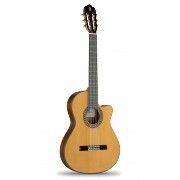 Thin body classical and flamenco guitars. 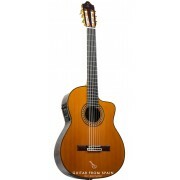 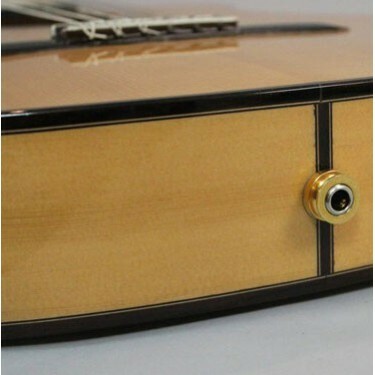 These guitars have a standard 4/4 body but the depth of the guitar is narrower for extra comfort and lightness. 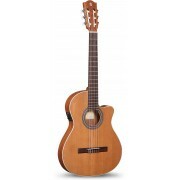 Despite their narrower bodies, thin bodied guitars maintain an excellent sound and volume when not amplified. 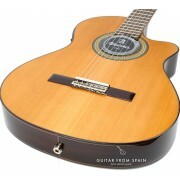 They are also less sensitive to unwanted feedback than full bodied electro-classical guitars.